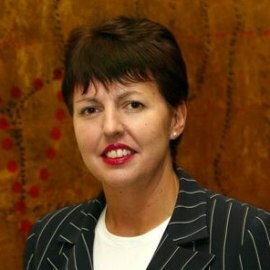 Avril is responsible for providing strategic leadership and direction to Global Sales teams based in Australia, New Zealand, Singapore, Malaysia, and Indonesia. Her teams have secondary responsibility for Marriott’s global customers in Thailand, Vietnam and the Philippines. Her team are focused on building and maintaining long-term, value-based, business-to-business relationships between Marriott International and portfolio of customers deemed of high value to Marriott’s lodging brands globally. Avril is a seasoned meetings and events industry professional, and continues to be a strong supporter of ICESAP across the region and supporting customers as they seek to expand their meetings  expertise and strategies regionally and globally.